Recent | Popular Categories: All Categories General Follow Us! 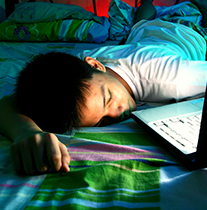 Psychologist Dr. Roger Harrison details the many facets of ADHD in children, including cause, diagnosis, treatment strategies, and things parents can do to assist and support a child with an ADHD diagnosis. 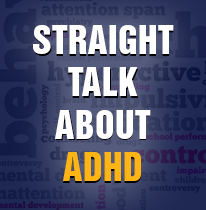 Dr. Harrison shares many key insights and detailed information to help address misunderstandings and fears many parents have about ADHD. More than 30,000 cases of Lyme Disease, a bacterium spread by ticks, are reported every year to the Center for Disease Control. 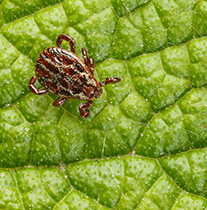 Special guest Dr. Karen Ravin, Chief of Infectious Disease at Nemours DuPont Hospital for Children, explains what Lyme Disease is and how to prevent your child from contracting it. A dermatologist that specializes in children’s skincare is rare, but in this chat our panel of mothers have the exclusive opportunity to ask Dr. Roslyn Varki of Nemours Children’s Hospital their questions on skincare. Learn how to properly care for your child’s skin, the body’s largest organ. Pediatric psychologist Dr. Kathryn Hoffses fields questions from a panel of mothers on a wide range of behavior-related issues in children, including how to handle certain situations, what motivates childrens’ behavior, how behavior changes as they grow, and other topics. Gastrointestinal specialist Dr. Sheeja Abraham fields questions from mothers about common GI afflictions that children experience, the difference between some of them, and what parents can do to promote good GI health. Guest:Sheeja K. Abraham, M.D. Acne is a common condition that affects infants, teens, and adults. 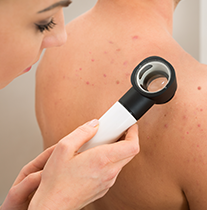 Our leading pediatrician, Dr. Jay Greenspan, discusses some of the most common questions concerning Acne with dermatology expert Dr. Jonathon Miller. 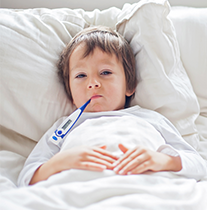 Fever in children is common and not typically serious, but at what point does your child need to see a doctor? Is fever always a bad thing? 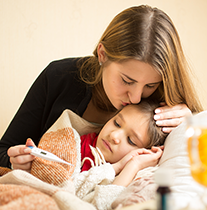 To help us explore this and other questions about fever is Dr. Bill McNett, a general pediatrician at the Nemours Jefferson Campus in Philadelphia, Pennsylvania. 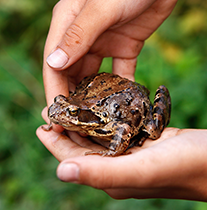 It’s an old wives’ tale that kissing frogs causes warts, but how do kids really catch those bumpy skin growths? And what can you, as a parent, do to keep them from spreading? Dr. Jonathan Miller tells us what warts are, what causes them, and what steps parents can take to prevent HPV (Human papillomavirus) genital warts and cancers. While the symptoms of bacterial and viral infections can be similar – runny nose, sore throat, headache – the methods of treating them are very different. Dr. Bill McNett of Nemours sheds light on these differences, including which infections are contagious, and those requiring antibiotics. 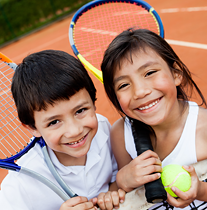 More than 3.5 million children ages 14 and younger get hurt annually playing sports or participating in recreational activities. Dr. Kathleen O’Brian, sports medicine expert at Nemours, answers questions from our panel of mothers on the risks and benefits of sports and what you can do to keep your young athlete safe and in the game. Since the USDA’s implementation of the Food Pyramid in 1992, the diagram has gone through a number of transformations in order to keep up with new research findings on nutrition. 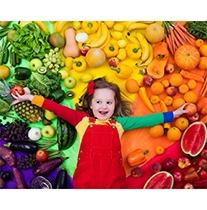 Registered Dietician Jackie Costantino of Nemours talks us through these changes and guides us on how we can create a healthier eating style that meets our children’s individual needs and improves their health. 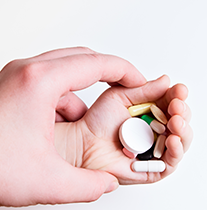 Does Your Child Need Vitamin Supplements? 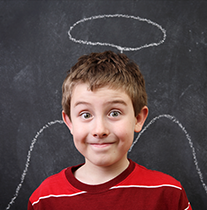 Do vitamins and nutritional supplements have an essential place in a child’s diet? When are they necessary? ARE they ever necessary? Registered dietitian Jackie Costantino offers nutritional advice and talks about the benefits and potential downsides of vitamins and nutritional supplements in children’s diets. 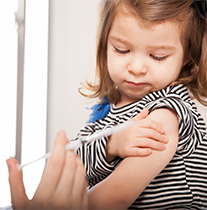 Questions about the safety and efficacy of flu shots and immunizations continue to swirl in the ongoing debate as parents try to separate fact from fiction, and make the right choice for their children. Dr. Bill McNett, Dr. Michelle Karten, Dr. Jay Greenspan and Dr. Paul Rosen head a discussion with our panel of mothers on the hot topic of flu shots and immunization and share their professional opinions. Esteemed pediatric eye disease specialist Dr. Sharon Lehman talks with mothers about the range of pediatric vision issues that can impact children today, what families can do to promote good health, and what to watch for as their children grow. 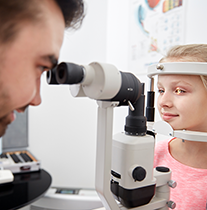 Dr. Lehman fields questions about family vision issues and helps shed light on a facet of human health that is often not well understood by parents. Sleep specialist Dr. Chris Calamaro returns to field questions from two mothers and a third year medical student about the realities and challenges of getting quality sleep, and what we can do in a world full of distracting electronic devices, busy school years and demanding schedules to make sure we and our children are getting enough quality sleep to keep us healthy and ready to meet the day. Gluten-Free … Right For Me? 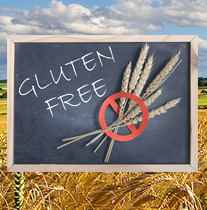 With the rise of Celiac Disease, many patients have resorted to a gluten free diet to help with their symptoms. But care providers are having to address misconceptions about going gluten free – whether it is “a healthy diet” for everyone, and who really needs it. Registered dietician Jackie Costantino helps separate fact from fiction with the gluten free diet. Guest: Jackie Costantino, registered dietician . Cystic Fibrosis, also known as CF, is a genetic disorder that affects mostly the lungs, but also the pancreas, liver, kidney and intestine. Long term issues are significant and they can present differently in different people. 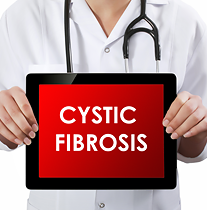 Abigail Strang, MD, and her patient Sammy discuss CF from the patient’s perspective. Allergies impact millions of children each year, making them feel miserable, disrupting their sleep, and even causing more serious problems for both them, and their parents. 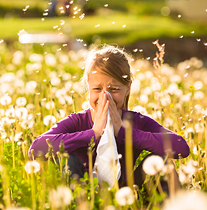 Magee DeFelice, MD, talks about allergies – the causes, how they affect your child, treatment approaches, and what parents can do to minimize the impact of allergies in their homes. Arthritis in Children? It’s True. 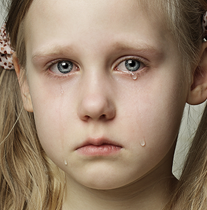 Childhood arthritis affects over a quarter of a million children and teens in the United States today. 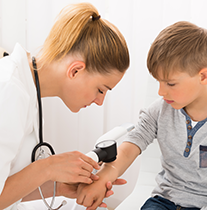 Also known as JIA (Juvenile Idiopathic Arthritis), childhood arthritis can be a chronic, painful, and debilitating disease that affects the joints in children under the age of sixteen and can lead to serious long-term problems. In this Pediatric Chat, the mother of a child with JIA shares her story about how they cope with this disease. Parents of young children face a wide variety of challenges on the road to raising happy, healthy kids, and it’s not always clear how best to handle every situation. 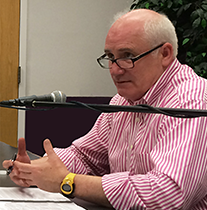 In our first Pediatric Chat “Roundtable Discussion” Dr. Bill McNett sits with four mothers of young children and engages in a frank, and humorous chat, fielding a variety of questions about childrearing and offering key insights.